As more organizations shift to the cloud, a core part of their challenge is how to manage users and systems. Those IT resources are most likely strewn across the Internet. While they may be hosted on-prem at times, they are often hosted in the cloud. As IT organizations deal with these issues, they have been looking at various cloud directory services platforms. Not only is it a good question, but the use cases also make sense. Linux cloud servers hosted at AWS need to have their users managed. Linux machines on-prem at their office location need to be managed as well. You may have Linux devices in other places as well. As you are probably aware, Linux is an extremely popular platform. But conventionally, most management tools have focused on Windows. That has made Linux harder to manage. This was true of Active Directory and now it’s true of Azure Active AD. Azure Active Directory is a Microsoft product and it behaves like one. Azure AD excels at managing Windows devices. 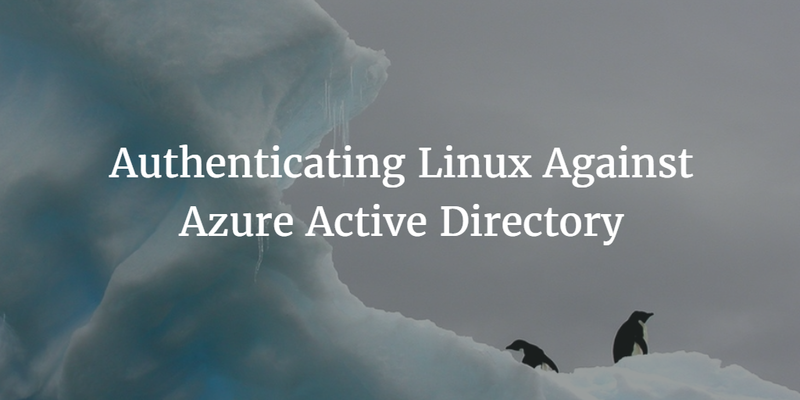 But with Azure, it isn’t possible to authenticate Linux machines located on-prem or outside Azure. In fact, you won’t be able to authenticate any devices or platforms, such as AWS or Google Apps, either. This problem is a significant one for IT admins. As they look to centralize their user management across the wide variety of systems and cloud platforms, a unified cloud directory service makes a lot of sense. The choice of directory service is critical. Microsoft’s foray into this market is largely based on being an extension to Active Directory rather than being a centralized user management platform for all major operating systems, including Linux and Mac. The Directory-as-a-Service® platform from JumpCloud® is a cloud-based directory service that unifies user management across all major system platforms (Windows, Mac, and Linux), cloud infrastructure (AWS, Google Compute Engine, Digital Ocean, etc. ), SaaS applications (Box, Salesforce, etc. ), and WiFi networks. Regardless of their location, you can be authenticating Linux systems against the central, cloud directory. In addition, you will have full control over the systems. 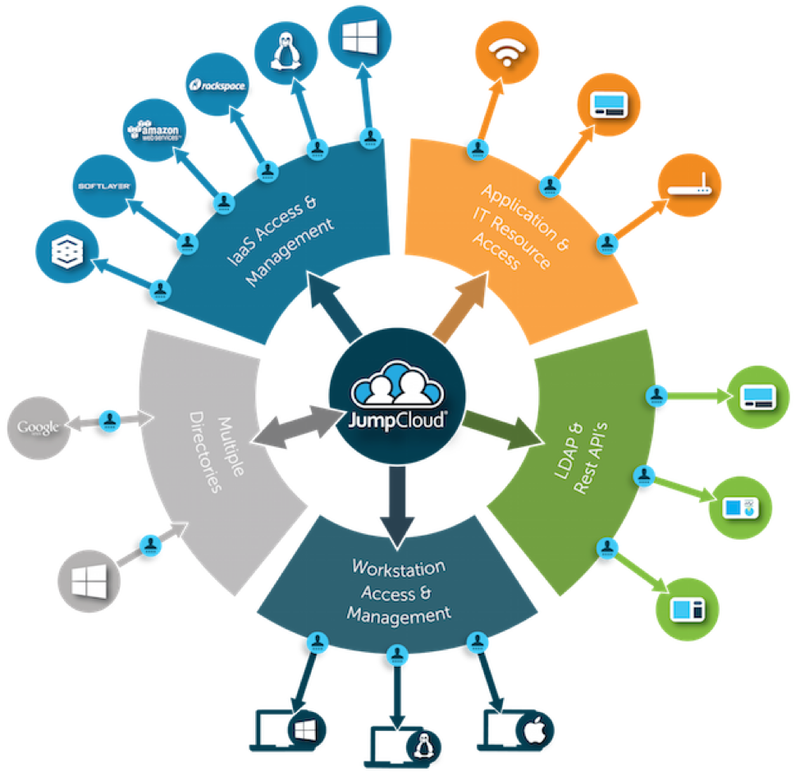 If you would like to learn more about authenticating Linux systems against Azure Active Directory, take a look at JumpCloud’s Identity-as-a-Service platform. Benefit from its ease of use and smoothly accomplish your goals. If you have any questions, drop us a note. Since your first 10 users are free forever, don’t wait to give it a try.